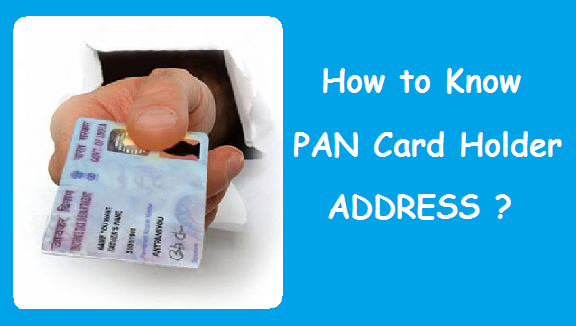 Home / Taxation / PAN Card / How to Link PAN Card with Aadhaar Card ? 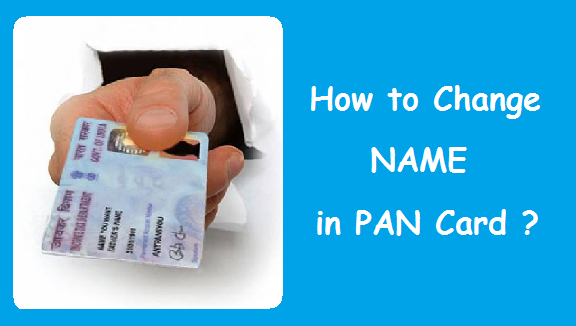 Link PAN Card with Aadhaar Card : PAN (Permanent Account Number) card is a unique 10 character code that is assigned to all tax paying entities in India. It is issued by the Income Tax Department of India and links all your transactions that attract tax within a single source, thus it makes very convenient for the government to keep a track of all these transactions. Indian Government is likely to set 31 December’ 2017 as the last date to link PAN Card with Aadhaar Card, a report in the Hindustan Times said this quoting government sources. 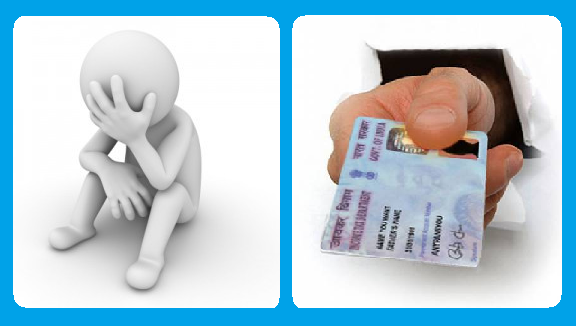 The report also said that if you do not link your PAN Card with Aadhaar this by 31st December’ 2017, your PAN Card will become invalid. 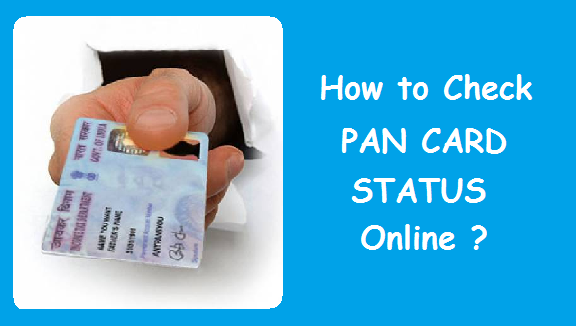 A PAN card is a mandatory document required for filing Income Tax returns in India, for all the individuals and entities that pay tax. 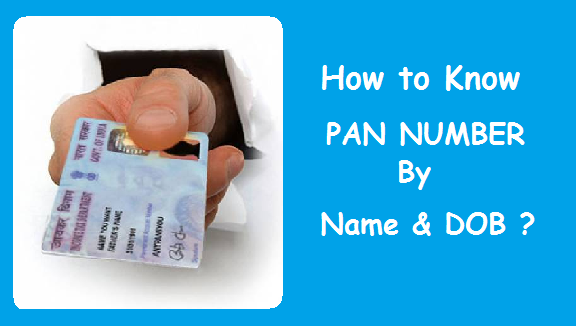 Also, a PAN Card is used as an Identity Proof and Date of Birth Proof document for almost every financial and non-financial transactions. Aadhaar card is a unique identification card which has a 12 digit unique number that is issued by (UIDAI) Unique Identification Authority of India. It is assigned to every Indian Citizen. It serves as a valid Identity and Address Proof. It can be termed as a revolutionary initiative by the Indian Government to have a single identification document for every Indian citizen. Aadhaar card also contains the individual’s biometric as well as demographic information. By linking the Aadhaar Cards and PAN cards, the government of India can easily keep a track on the taxable transactions of every individual or entity, whose identity and address could be verified by his Aadhaar card. So, we can say that each and every taxable transaction or activity will be recorded by the Income Tax Department, thus will prevent tax evasion. 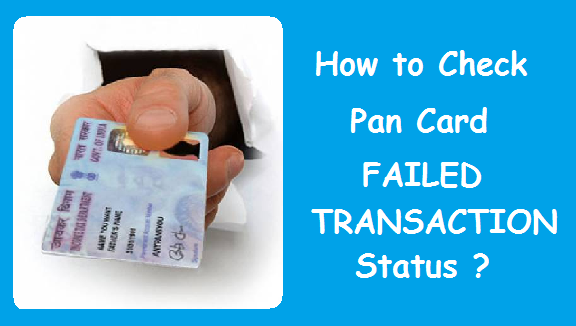 One big reason that Government of India wants everyone to link PAN with Aadhaar Card is to minimize the number of individuals or entities applying for multiple PAN cards in an effort to defraud the government and avoid paying taxes. By linking PAN Card with Aadhaar, the government of India will be able to check the identity of an entity or individual through the details in Aadhaar card, and will also have the details of all financial transactions made through the linked PAN card. Just in case there are more than one PAN cards registered under the same name, the government will identify and take necessary action against all such individuals and entities. All the Entities and Individuals who have linked their PAN and Aadhaar Cards will be able to file their online Income Tax returns quite quickly and easily. By linking PAN and Aadhaar Card, the entities and individuals will not need to submit their Income Tax acknowledgement to the IT department, thus this step will definitely help tax payers to get rid of a lot of trouble. Log in to the e-Filing portal of IT Department by entering your Login ID, Password and Date of Birth. After signing in to the e-Filing portal, a pop up window will appear which will prompt you to link your PAN card with Aadhaar card. You will find your details like your name, date of birth and gender already mentioned exactly as per the details mentioned at the time of registration on the e-Filing portal. Verify the details with those mentioned on your Aadhaar card. If the details matches with that on your Aadhaar Card, enter your Aadhaar card number and Click on the “link now” button. Finally, you will see a pop-up message will appear which says that your Aadhaar card has been successfully linked to your PAN card. Hope that now you know how important it is to link your Pan Card with Aadhaar Card. We would request all of you reading this article to Link your PAN Card with Aadhaar Card, and take a step ahead to help India become a progressive and fraud free country. 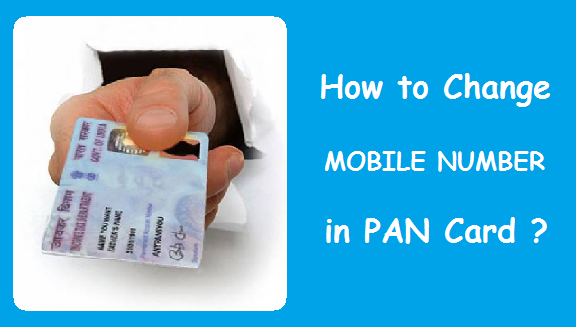 How to Link PAN Card with SBI Account ? How to Link Aadhaar Card with SBI Account ? Lost Aadhaar Card or Acknowledgement Slip ? Get a Duplicate Aadhaar Card now! Previous How to Re-Activate Dormant Account in YES Bank ? Next How to Change your Address in YES Bank Account ?